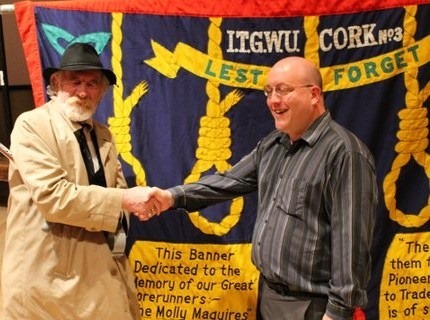 The Sean O’Casey Community Centre in Dublin recently hosted a talk on the Molly Maguires, by New York writer John Kearns. 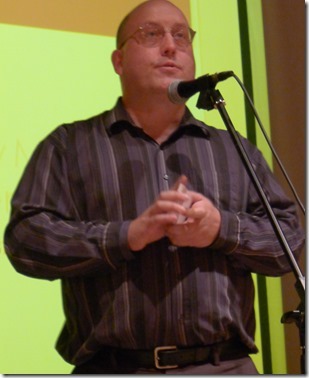 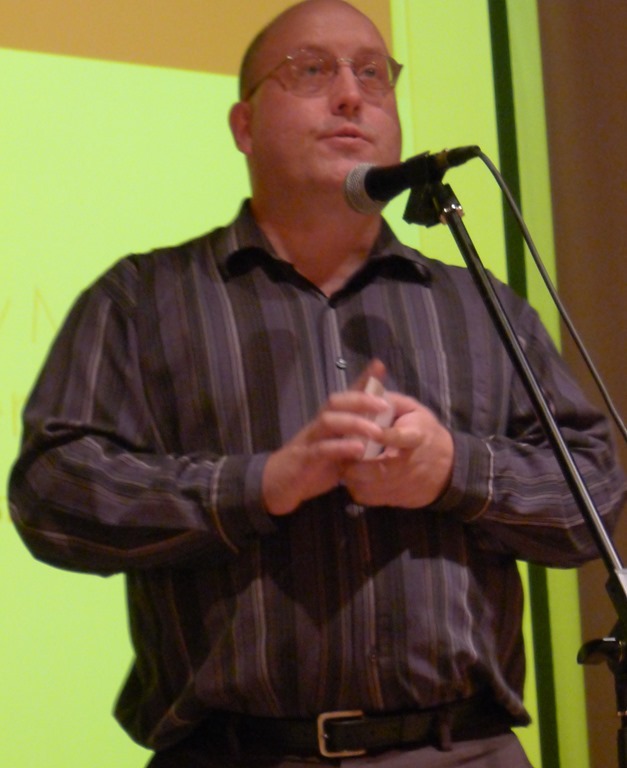 The event was part of “The road to the Lockout” series organised by the East Wall History Group, and was a co-production with Seven Towers, the East Wall based publishers. Not only was the evening itself very successful, but there was also wide spread media interest in John Kearns and the Mollies. 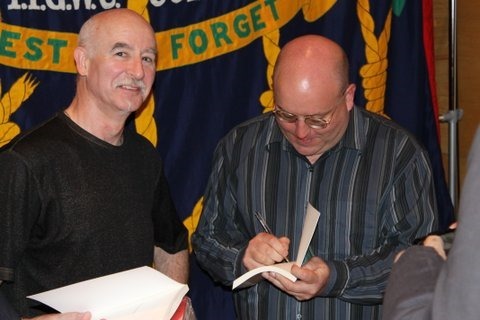 In addition to the audio and video material presented here – John also appeared on the Pat Kenny show; the event was covered on the History Show on Newstalk and promoted on numerous websites. 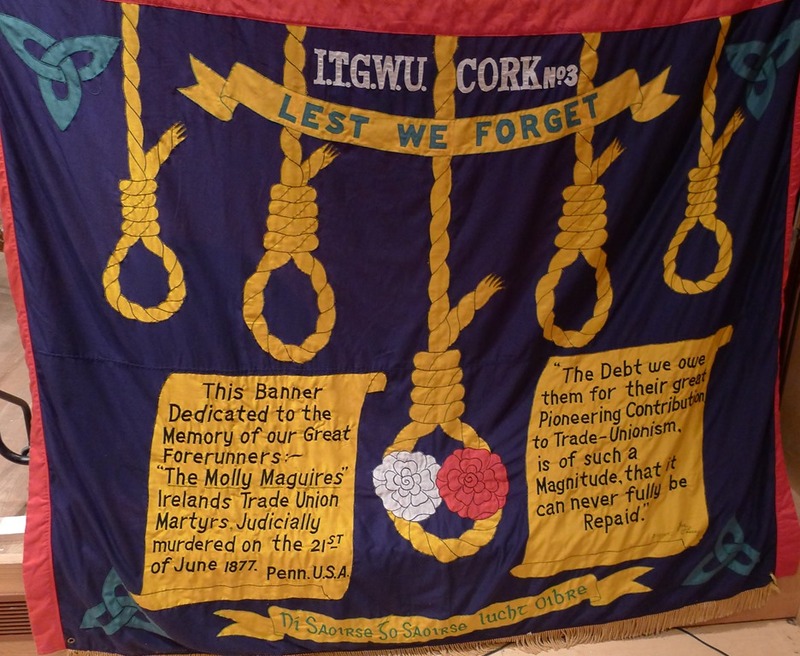 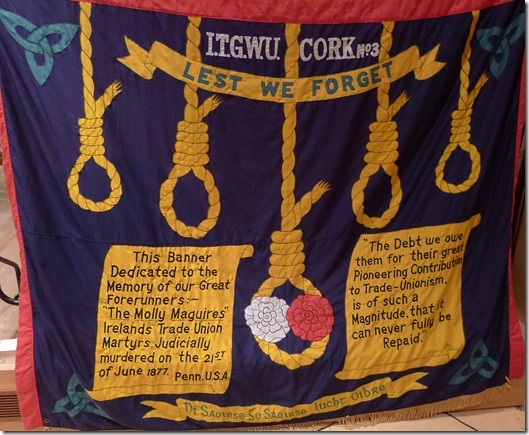 The organisers would like to thank all those who helped promote the event, Scott Miller and SIPTU for loaning the wonderful ITGWU banner, Jer O’Leary and Diarmuid Breatnach for their contributions, Bas Ó Curraoin for producing the video and John Moron for photos.